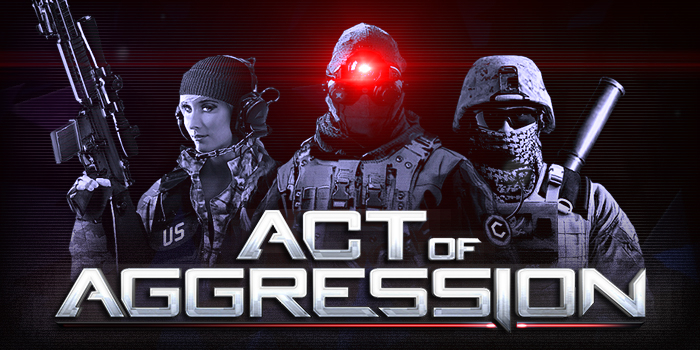 Act of Aggression: Reboot Edition is Now Available! Act of Aggression’s Cartel faction released in Steam pre-order Beta alongside new trailer for Gamescom! Act of Aggression launches multiplayer pre-order beta today with new screenshots!